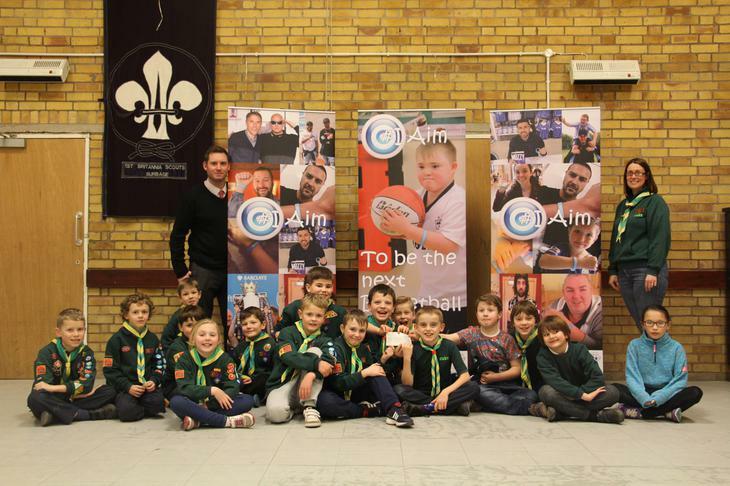 Thank you to the 1st Britannia Cub Group! Meet the next generation of entrepreneurs - 1st Britannia Cub Group! Through hard work, determination & a little lemonade they turned £18 into £483.46 for our young people. Each cub was given £1 to turn into as much as possible for Dorothy Goodman. During the half term running up to Christmas they made lemonade, baked cakes, made Christmas decorations and more to help raise money for our young people. The money the cubs raised will buy a specialist feeding table to help our pupils gain extra independence when feeding. Plus specialist resources to help our senior students with cooking their own lunches by purchasing some adaptable equipment. A huge thank you from everyone at Dorothy Goodman School - Academy​ for this amazing donation.